The background behind the fox I made with the color burst pencils. I basically scribbled the colors to to make the sunset and grass and then blended them with odorless mineral spirits and a large blending stump. The Fox is also colored with the Color Burst pencils! The Bunny and the Beaver are cuties too! 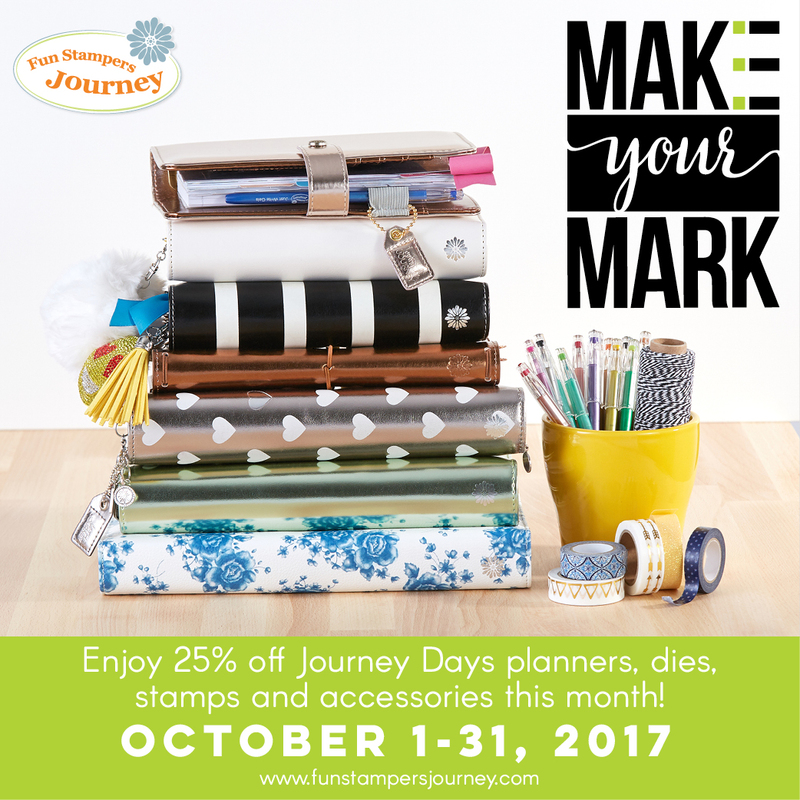 Now that I have been with Fun stampers journey a few weeks, I’m starting to get a handle on some of the awesome products. I can’t wait to get my hands on the Pan Pastels! I have no idea how to use them yet but I do know that this background behind the fox would have been so easy using the Pan Pastels. So many cool new toys and so much to learn! !